At Buena Vista Recovery, individual substance abuse treatment deals with both the physical (detox) and mental health (therapy) effects of alcohol and drug addiction. After detox is successfully completed, patients need to understand what factors caused or contributed to their addiction, how to maintain abstinence and avoid triggers that can result in relapse, and learn new ways to manage daily stresses. One-on-one counseling also treats co-occurring conditions such as depression and anxiety. The end goal of individual addiction counseling is to help the recovering addict focus on staying sober for life while gaining new coping mechanisms. Cognitive behavioral therapy helps patients understand the causes of their behavior while recognizing and modifying negative ways of thinking that lead to risky behavior patterns. Dialectical behavior therapy treats substance abuse and suicidal patients by helping them accept uncomfortable thoughts, decrease harmful behaviors and create a life worth living. Contingency management provides incentives that reinforce positive behavior, especially maintaining abstinence. Patients may receive rewards or vouchers for food and movies. Motivational enhancement therapy is used in the early stages of treatment to encourage the patient to commit fully to treatment and recovery plans. Family counseling includes patients and their families. The family learns about the causes of addiction, how to reduce the risk of relapse, and behaviors that support the patient’s recovery. 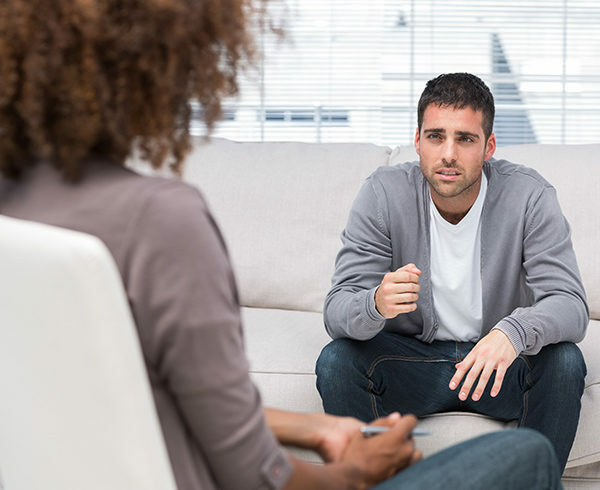 Regardless of which method is used, individual counseling for substance abuse — one-on-one conversations with a trained therapist — is intended to complement group counseling. The patient gains different insights and tools from each type of therapy, and the most effective substance abuse treatment plans combine several programs to produce an optimal result for each patient.